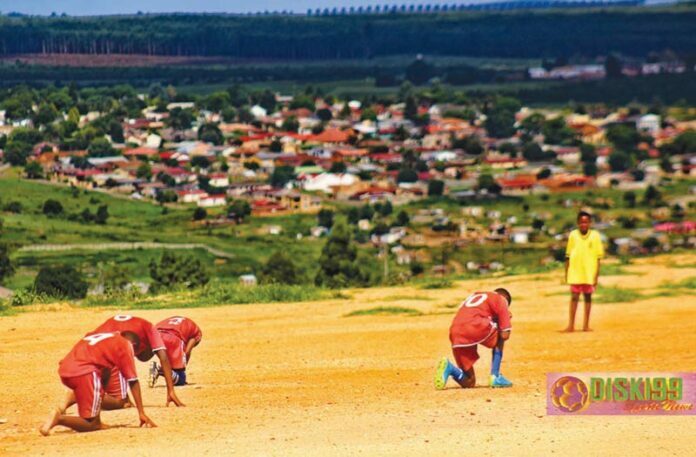 The following results for the Junior League football matches in February were made available by Mr Ntokozo Simelane, from the Mkhondo Local Football Association. U/13 league fixtures (matches played at the Masenkeni Stadium, eThandukukhanya): 8 February – Citizen FC vs Welverdiend Stars FC (2-0). 9 February – PR Barcelona FC vs Bayern Munich FC (3-1), West United FC vs Comet Riders FC (1-2), Mangosuthu Cosmos FC vs PR Wanderers (1-1), Mara Mara FC vs Hawks FC (2-0), Eleven Stars FC vs Hintalo FC (0-2), Losta Stars FC vs Shining Stars FC (1- 2), Flymingo United FC vs Goodwill Promising FC (2-1) and Young Zebras FC vs Silver Stars FC (0-1). 23 February – Silver Stars FC vs Citizen FC (0-0) and Young Zebras FC vs Flymingo United FC (1-1). 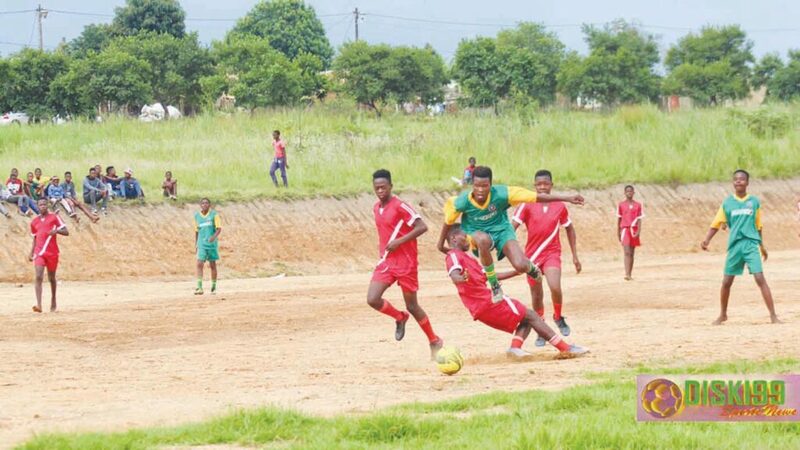 U/15 league fixtures (matches played at the Eziphunizni Grounds, Kwantombazana and Masenkeni Stadium): 9 February – Citizen FC vs Welverdiend Stars FC (3-4), PR Barcelona FC vs Bayern Munich FC (4-2), Young Zebras FC vs Greenfield Rangers FC (1-3), Junior United FC vs Comet Riders FC (4-0), Mara Mara FC vs Thandolokukhanya FC (2-1), Mangosuthu Cosmos FC vs FC Commondale (1- 4), Eleven Stars FC vs Amapansula FC (3-6), Ajax Sweepers FC vs Shining Stars FC (2-2) and Flymingo United FC vs Goodwill Promising FC (1-1). 22 February – Mangosuthu Cosmos FC vs Bayern Munich FC (2-3). 23 February – Young Zebras FC vs Welverdiend Stars FC (1-0), Mara Mara FC vs Comet Riders FC (3-0), Eleven Stars FC vs FC Commondale (2-2), Citizen FC vs Amapansula FC (5- 1), Flymingo United FC vs Shining Stars FC (15-0), PR Barcelona vs Junior United FC (2-0), Greenfield Rangers FC vs Goodwill Promising FC (1-2) and Ajax Sweepers FC vs Thandolokukhanya FC (0-2). 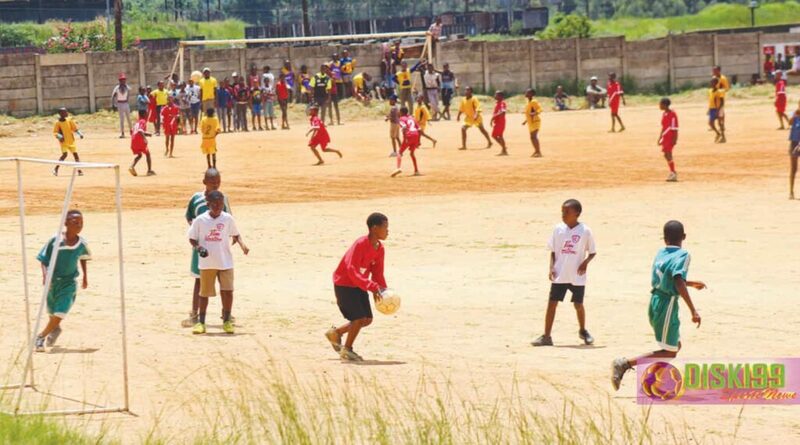 U/17 league fixtures (matches were played at Masenkeni Stadium, Kwantombazana and the Eziphunizini Grounds): 16 February – PR Barcelona FC vs Hintalo FC (2-1), Welverdiend Stars FC vs Silver Stars FC (2-4), Goodwill Promising FC vs Losta Stars FC (3-2), Flymingo United FC vs Glamour Boys FC (3-0), Eleven Stars FC vs Comet Riders FC (0-12) and Citizen FC vs Shining Stars FC (17-0). Het jy dalk die pienk maan raakgesien?